11 a.m. to 10:45 p.m.
Burgos Circle in Bonifacio Global City is teeming with lots of possibilities. A park is always there to welcome city dwellers who are craving for space amid a bustling urban landscape. 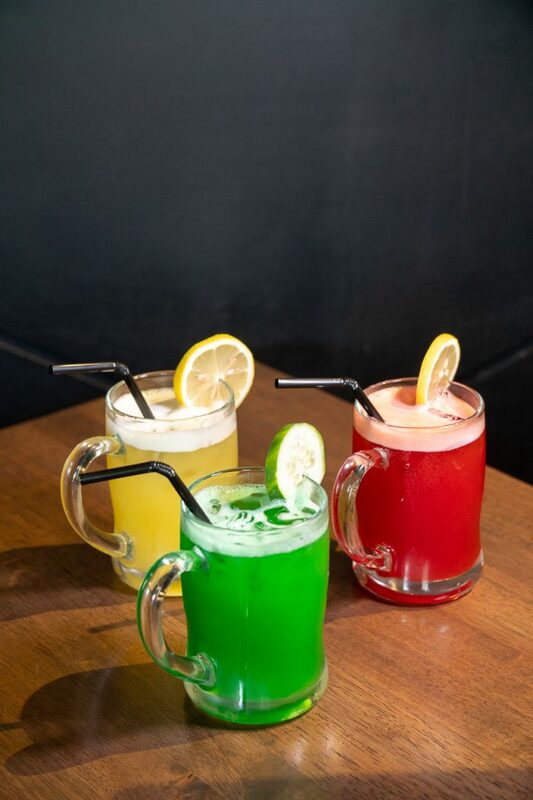 The circle, although it has seen a lot of establishments come and go, still brings in new exciting offerings to the BGC crowd every now and then. One of which is the Maginhawa-established Soru Izakaya, a restaurant inspired by Japan’s after-work drink-and-dine pubs. 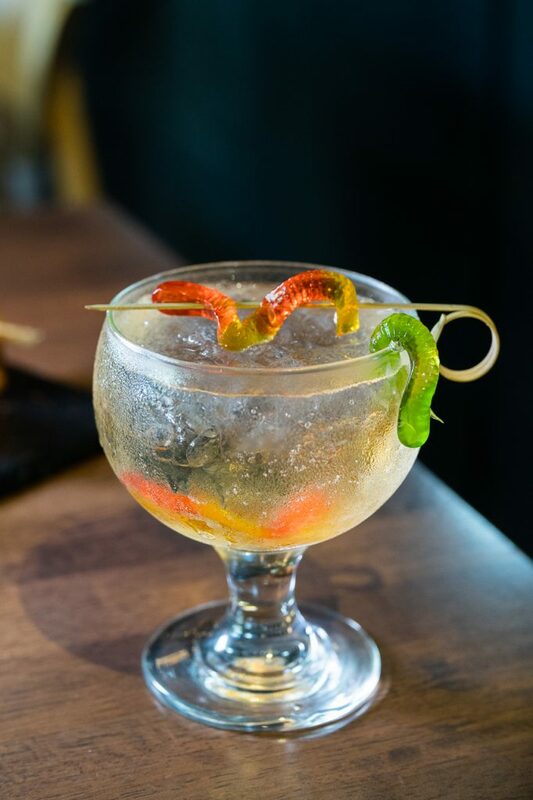 Izakaya is a variety of gastropub that serves its customers small, affordable meals to go with their choice of drink. 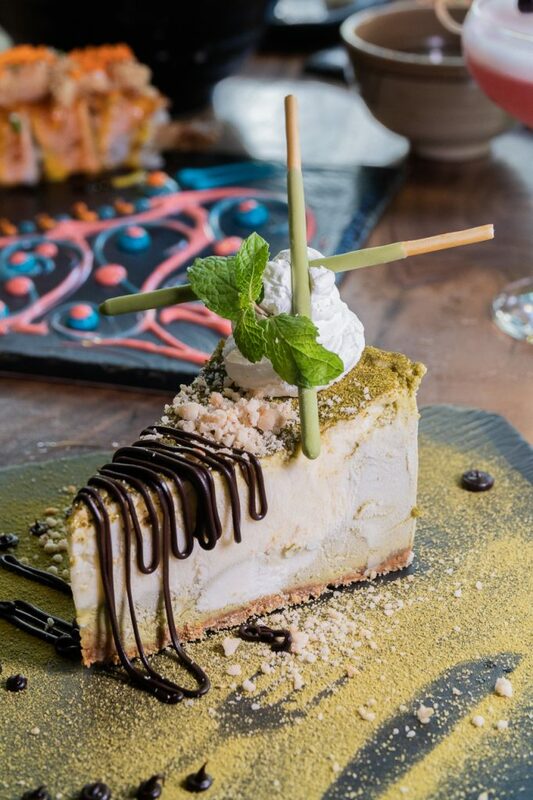 Specifically, Soru was inspired by robatayaki style of izakaya where customers could comfortably sit and drink around an open hearth as a teppan Chef cooks their food. 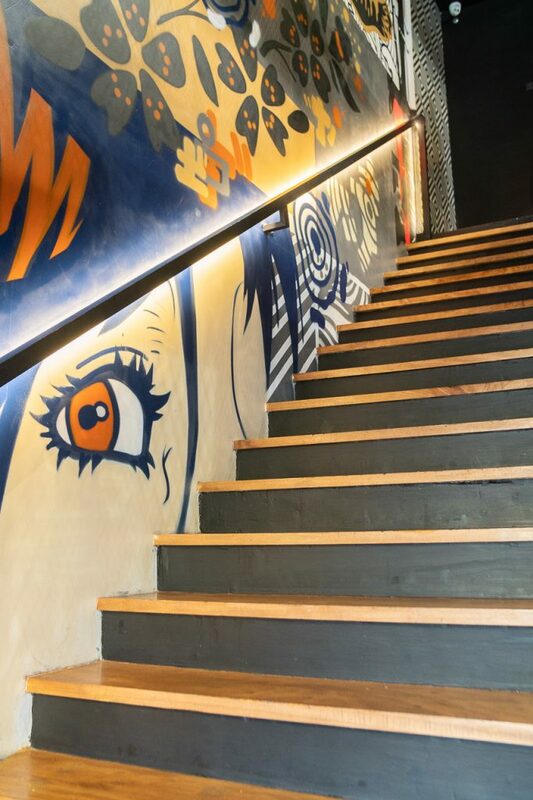 True to its roots, Soru in Burgos Circle also features the same interior as their flagship store in Quezon City, from its simple wooden tables and chairs to the art which takes its cues from bishoujo (pretty girl) manga. 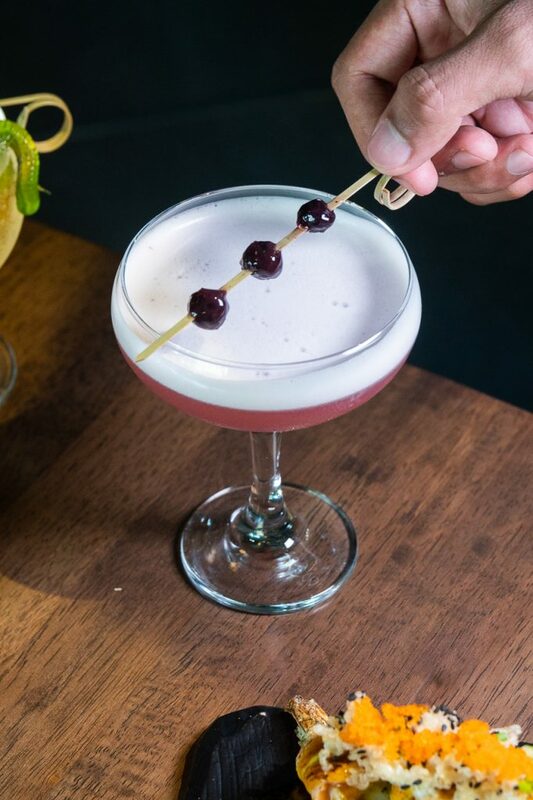 At the same time, in keeping up with its izakaya concept, Soru also offers a variety of alcoholic beverages ranging from cocktails to wine to sake and Japanese whiskey like the Yamazaki 12 years which retails for P11,000. Diners craving their usual Japanese fix can choose from a variety of offerings in the menu. 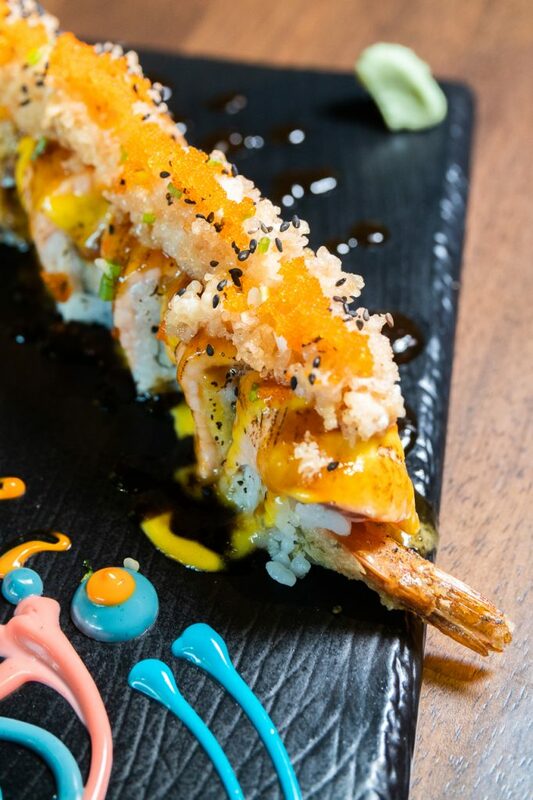 All their makis are as colorful as the art on the wall, with each plate decorated with Japanese mayo in varying colors and imagery. 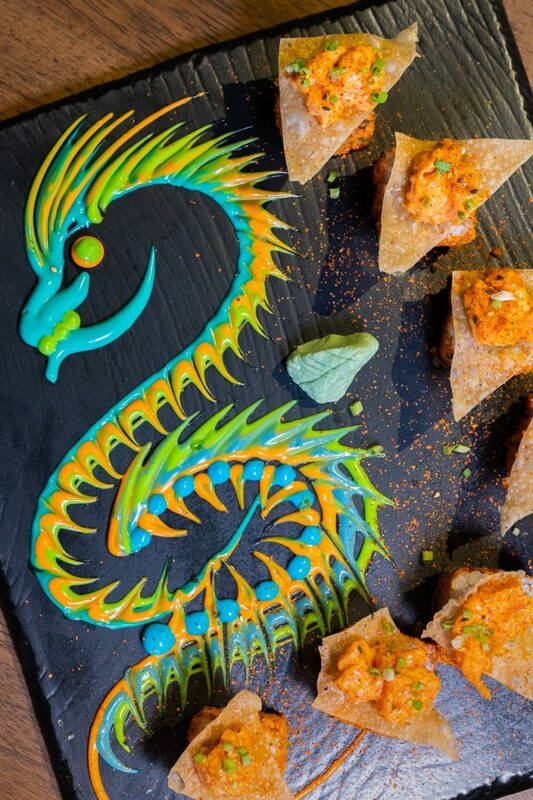 Their Hiroshima maki, a platter of spicy rolls of salmon topped with fried gyoza wrapper and salmon sashimi cubes marinated in spicy Soru sauce, is as engaging to the eyes as it is for the taste buds with its dragon art plating. The same goes for their shrimp tempura and salmon rolls drizzled with teriyaki sauce and truffle mayo called Oh Umi Maki. 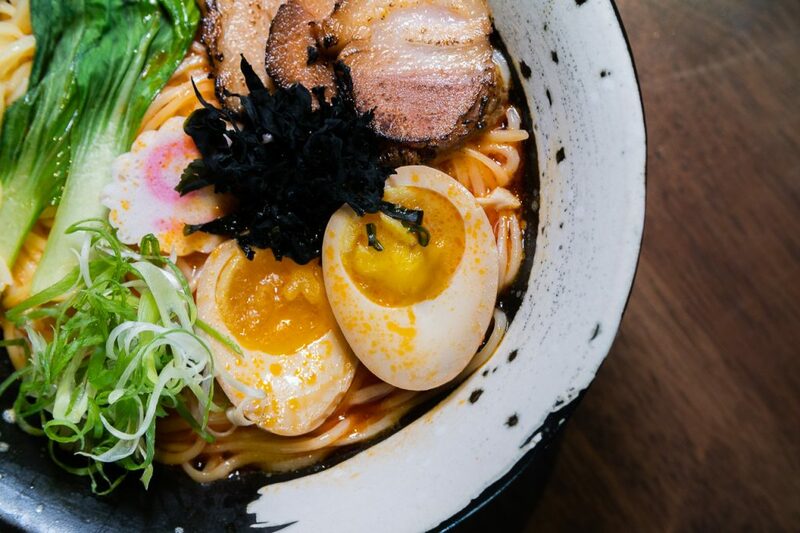 Noodle lovers can also feast on the Tantanmen ramen with its spicy miso and peanut broth base complete with chashu pork, soft boiled egg, and mixed vegetables. But perhaps the most filling and unexpectedly tasty dish in their menu is their gigantic tiger prawn tempura which deviates from the normal tempura with its green coating. 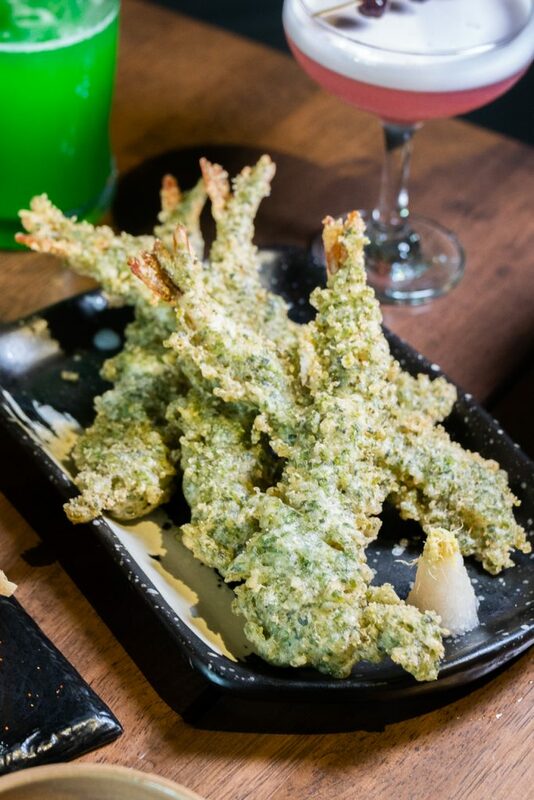 You can choose how many go into each serving of their nori-flavored deep fried prawns. You can have three pieces, or five–all for yourself–or if you’re feeling a little generous, maybe get the dai option and share eight pieces with your family or friends. 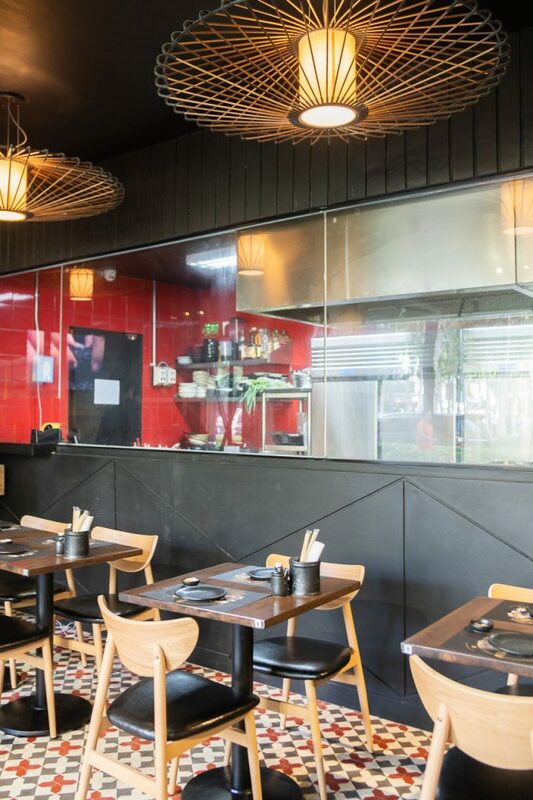 Apart from the Japanese dishes which they are known for since opening their first branch in Maginhawa Street, Soru Izakaya added Wagyu and Angus steaks on their menu. This move is expected to bring in new customers who are looking to get a taste of their favorite Japanese staples, and maybe indulge a little with their premium iron grilled USDA Angus Ribeye or Wagyu steaks. In line with its “new Nippon” philosophy which situates old-time Japanese favorites with contemporary flair and flavor, Soru Izakaya continues to keep up with the changing times and its new demographic of patrons with its new location in BGC and a little menu tweaking. Their Nori-flavored tiger prawn tempura is big in size and flavor. Refreshments such as their Kyuri iced green tea, are also worth trying out.